Premier CDJR of New Orleans welcomes our New Orleans friends and neighbors to our new and used Chrysler, Dodge, Jeep, and Ram dealer! We provide New Orleans drivers with a full selection of competitively priced CDJR models for sale. Visit our dealership to see our selection in person. Our CDJR team is here to guide you through our full stock of exciting cars, trucks, and SUVs for sale. 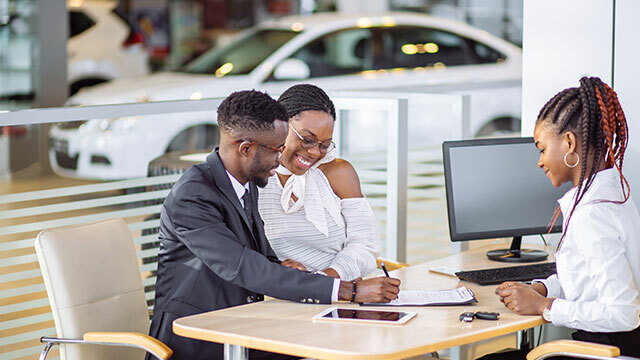 The friendly CDJR sales associates and knowledgeable finance agents we employ are committed to helping drivers be pre-approved for an auto loan with rates and terms they can afford. Don't miss our dealer discounts and service specials designed to help you keep the cost of ownership affordable. See us in New Orleans, LA today! Our CDJR dealership offers New Orleans drivers a rich array of new and used cars and trucks to see. With this many models, you're certain to find the new truck you're looking for. Speak with a helpful sales associate about the standard and available features available in your next new crossover. When you arrive, we'll tailor a custom shopping experience specific to your needs and budget. We'll be sure to point out quality options like the new Jeep Compass. Our CDJR dealership provides New Orleans drivers with exciting lease promotions to help you drive home the automobile you have your eye on. Shop Premier CDJR of New Orleans on-site or online! When you need reliable auto repair at a competitive price, you need the service department at Premier CDJR of New Orleans. Our trained service technicians install genuine OEM auto parts on your used Dodge Dart. If you need a quick brake inspection or affordable oil change for your new Chrysler 300, visit our local dealership. 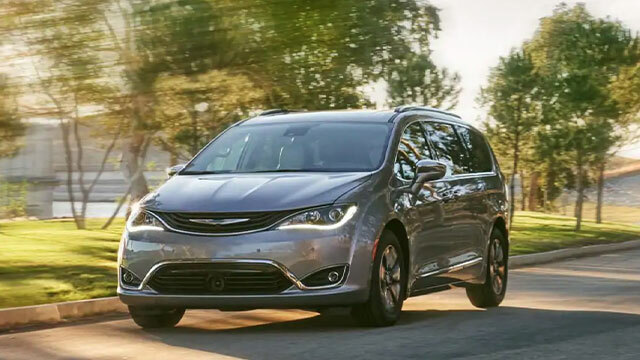 Whether you drive a Chrysler, Dodge, Jeep, Ram or other auto maker's vehicle, our service team is ready to get you back on the roads of New Orleans. Book your next auto repair through our website then take the short drive to our nearby car dealership. Premier CDJR of New Orleans offers the knowledge and experience of a skilled finance team. We hope to help you enjoy competitive lease and finance rates. If you are searching for financial assistance with your next car purchase, discover the competitive prices we offer our New Orleans customers. We are here to help drivers of all credit ratings. Ask us about your next car loan regardless of if you have an outstanding credit rating or are looking for credit-challenged financing. Get the ball rolling today by submitting our secure, online credit application. Premier CDJR of New Orleans is eager to invite our fellow New Orleans residents to our CDJR dealership, visit us today for a comprehensive automotive experience!